Cowboy inspired western boots are the biggest fashion shoe trend this fall. From Isabel Marant to Calvin Klein, the western boots dominated the runway fall 2018. 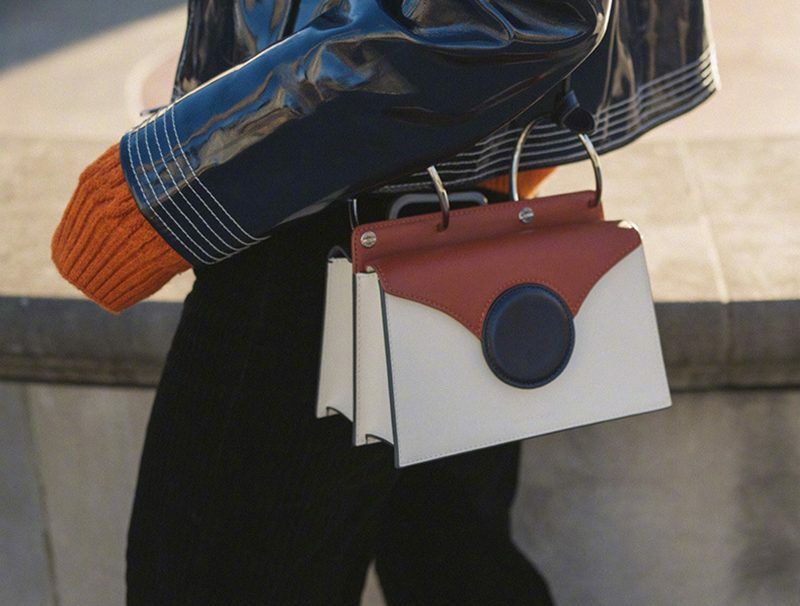 Now as weather is getting chilly, the style has officially hit the streets. 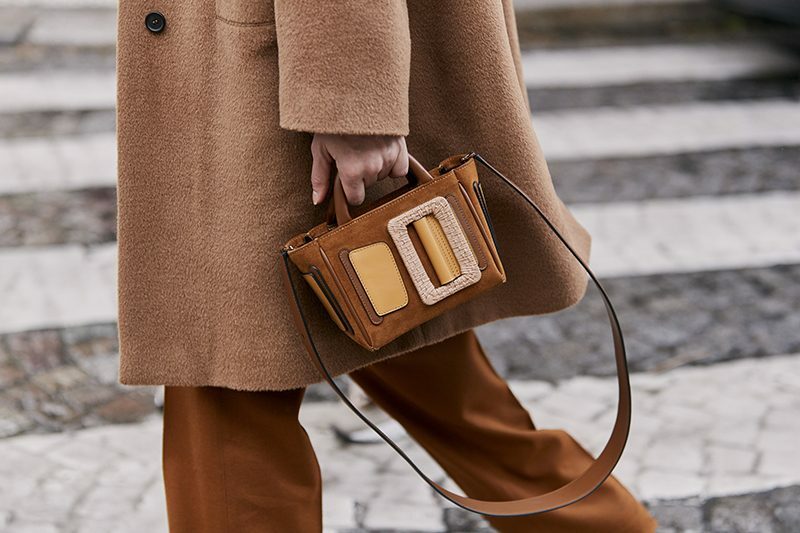 The fashion crowd at Paris fashion week spring 2019 just showed us the western boots can be worn with everything this season. Whether it’s maxi skirt, biking shorts or feminine dress, they all work with western boots for super casual and chic styles. Other than street style stars, celebrities are also jumped on the modernized cowboy boots trend. The latest star tapped on western boots trend is Katie Holmes, who sported this fall shoe trend in thigh high style and went for a daring statement look. The movie star mixed a sweater dress with thigh high western boots in black. The style has once again proved the versatility of western boots. The game-changer boots looked quirky with bohemian vibe. They enhanced the sweet feminine style with an edgy touch while keep warm in early autumn. 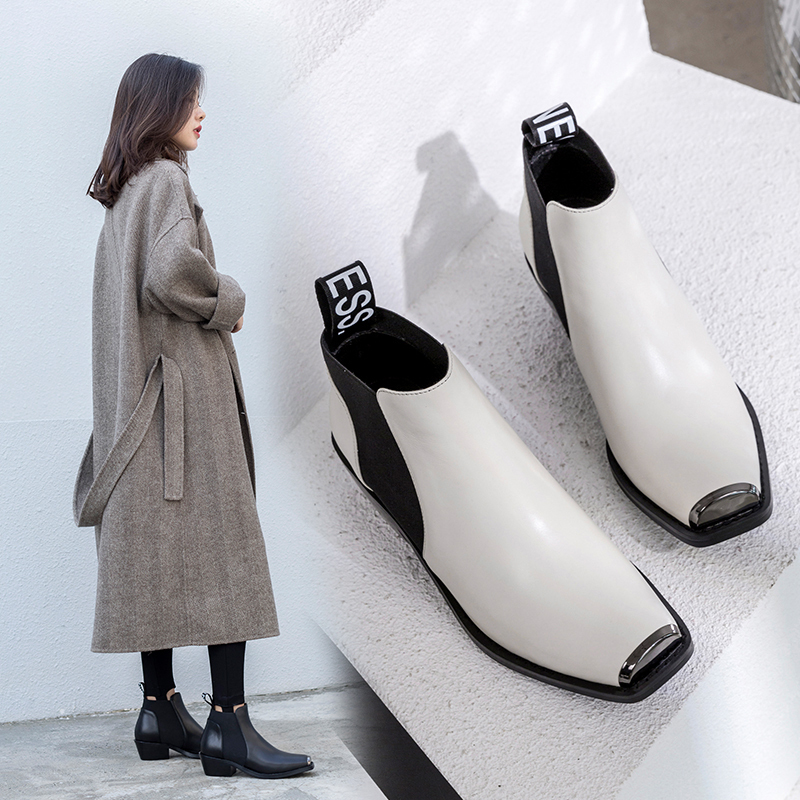 The block heels are comfortable to walk around and elongate the silhouette for a stylish finish. 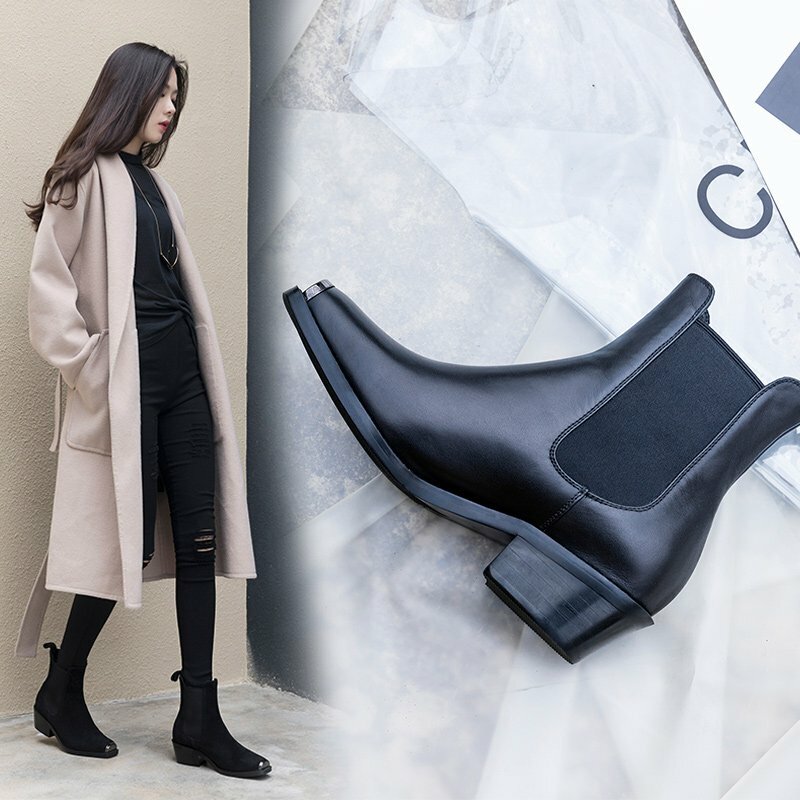 While style leggings with trench coat and Chiko Britteny Western Chelsea Ankle Boots, the look is weather appropriate and trendy. Similarly, pinstripe coat and Chiko Brennen Western Boots made a perfect match.